Through my work on Pierogi Fest®, I was able to jumpstart the social and digital efforts for Wickedly Whiting, a one day Halloween and horror themed festival also organized by the Whiting-Robertsdale Chamber, a non-profit organization in Whiting that helps promote and engage local businesses. Using the same strategies as I did with Pierogi Fest®, I've helped expand the presence of Wickedly through social media and an updated website on Squarespace. 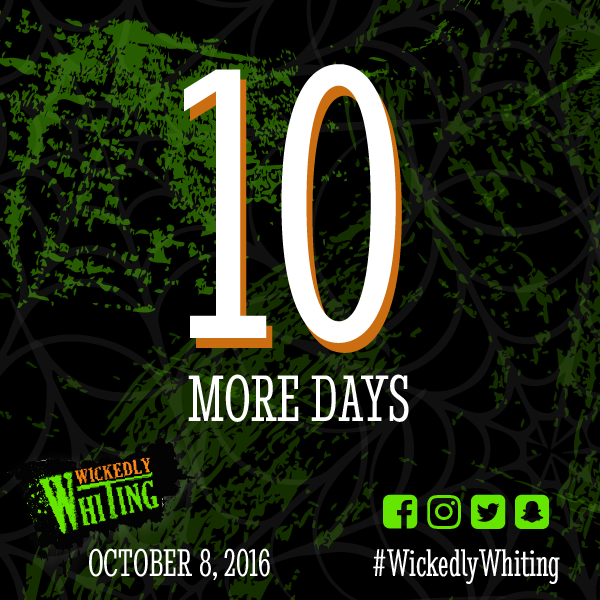 The fun part about Wickedly Whiting is that the theme changes yearly. The first two years of its existence, it went along with the zombie craze. Last year (and for the next two years to come) it's focusing on creepy clowns and carnival freak shows. View the Wickedly Whiting website here. 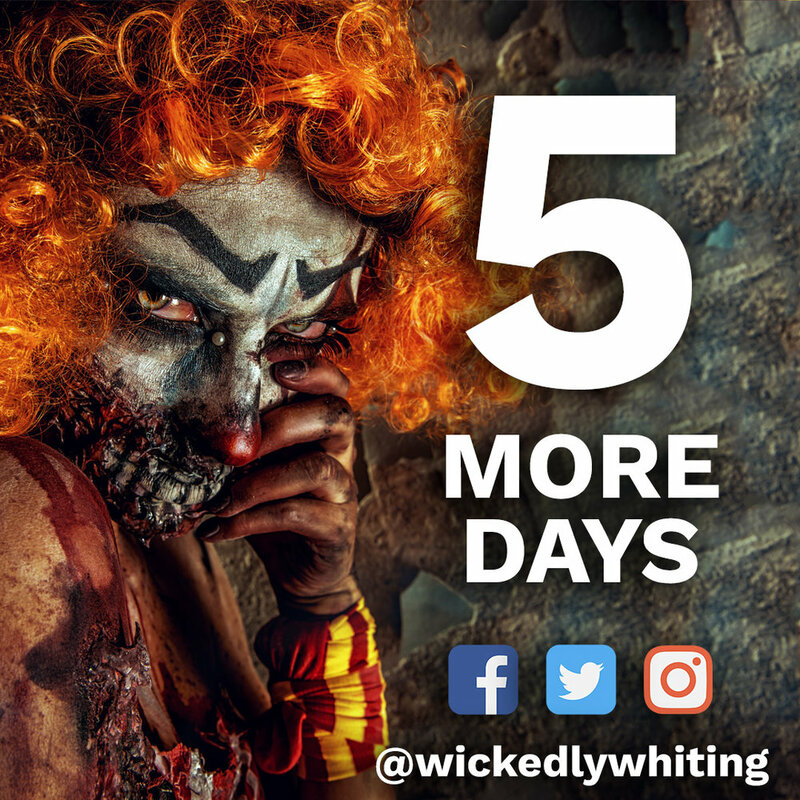 Check out some of my Wickedly Whiting social media work below (and its evolution between zombie and carnival themes), and follow Wickedly Whiting on Facebook, Twitter and Instagram.